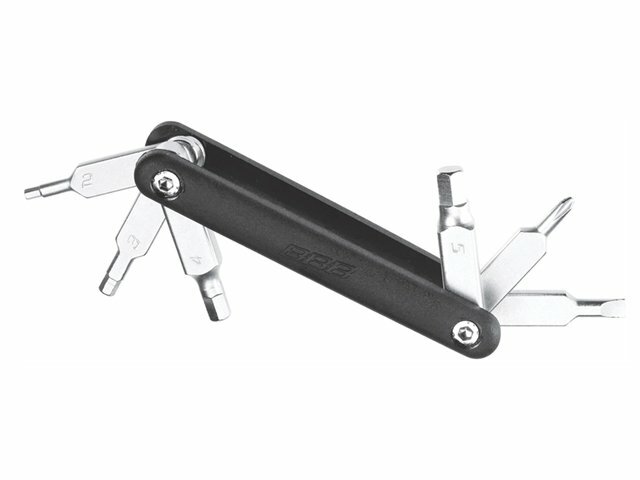 As the name of the BBB "MicroFold S" Multitool implies, it really is very small. Just a small range of some important tools, but very easy to carry around. You will not be deranged by the BBB "MicroFold S" Multitool in your pocket .